Mat forming perennial. 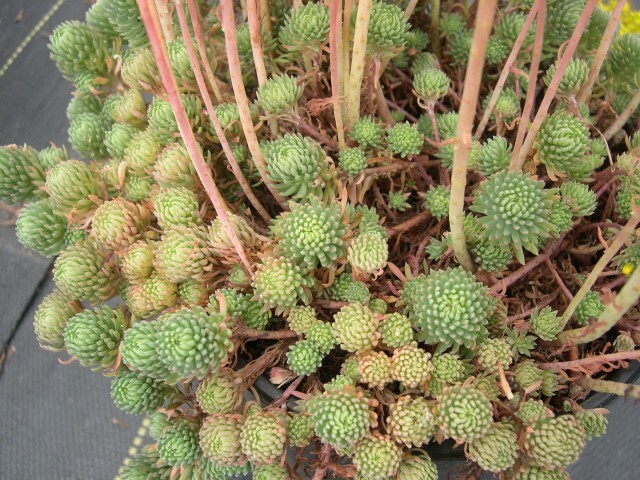 Tiny, spiny, needle-like blue green foliage. Bright yellow flowers in tall inflorescences. Hardy to minus 30°f. Grows to 6 inches tall and spreads well. Native of western Europe. Evergreen.